FEET STAY DRY FROM THE INSIDE OUT. GUARANTEED. 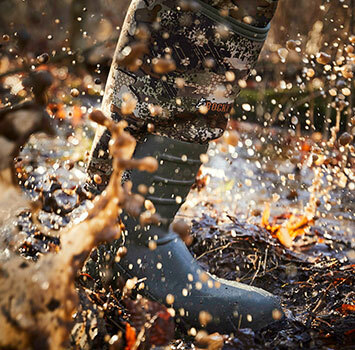 Rugged, high-performance footwear built to keep your feet comfortably dry, no matter the weather. Premium waterproof technologies including Rocky VP and GORE-TEX® allow perspiration to escape yet prevent water from getting in. For those cold, wet days shop our line of Insulated waterproof styles and shop our selection of Protective Toe styles for safety on and off the jobsite.